In the month of October, breast cancer comes to the forefront of national conversation. We want to take a moment to educate you on the risk factors, how to lower your risk and the best methods of screening and early detection to help you better understand the disease that affects so many women. These are just a few of the risk factors, and monitoring these won’t give you exact certainty of avoiding breast cancer, but keeping track of them is a good start. Take a look at a comprehensive list of contributors here. 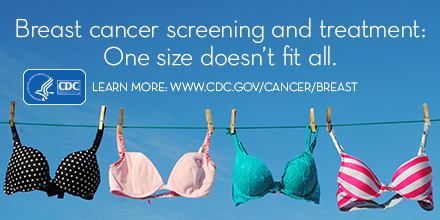 Breast cancer screening is used to check breasts before symptoms of the disease are present. The two most popular screening methods are mammograms and magnetic resonance imaging, also known as an MRI. A mammogram is the best test for early detection uses an X-ray to find signs of cancer, which can be hidden for up to three years before being able to be felt. While this test can be somewhat uncomfortable, it’s very effective and only takes moments to complete. Remember that you should avoid going around the time of your period and wearing deodorant or perfume during the procedure. 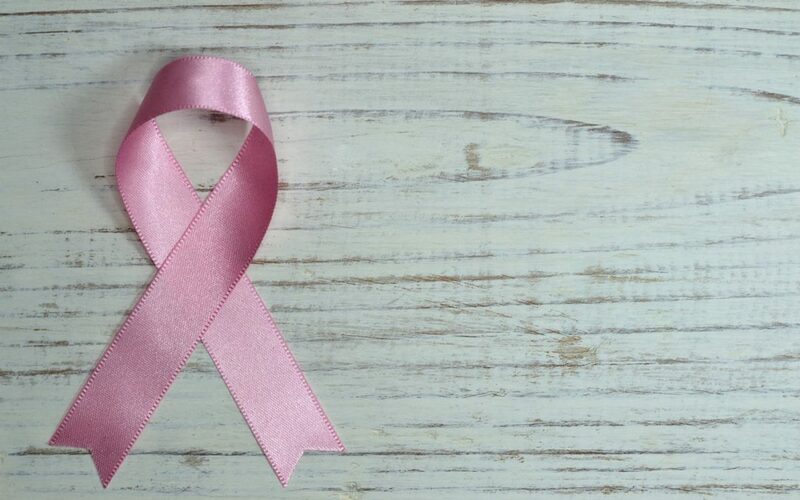 The United States Preventive Services Task Force (USPSTF) advises that women between 50 and 74 years old should have a mammogram every two years, while women from 40 to 49 should talk to a doctor about when to start getting screened and how often. A breast MRI is generally reserved for those at a high risk for breast cancer, due to the fact that abnormalities may appear more regularly, even in women without cancer. MRI’s are used in conjunction with mammograms. The doctors at Mt. Auburn are happy to talk over your concerns about cancer or any women’s health topics that are on your mind. Call us today to schedule an appointment. Early detection of any cancer increases the chance of a positive outcome.